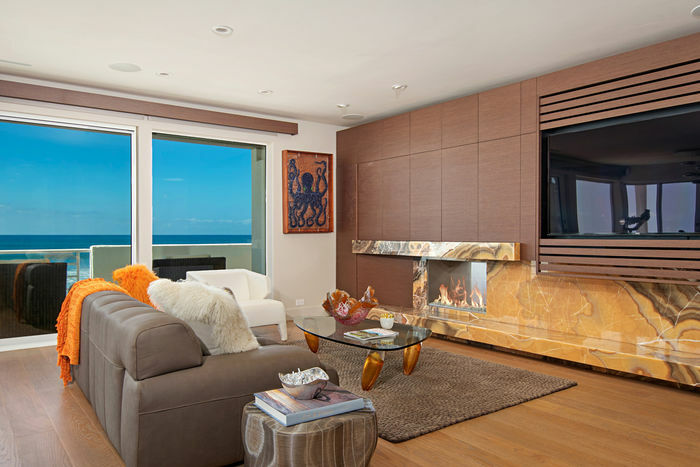 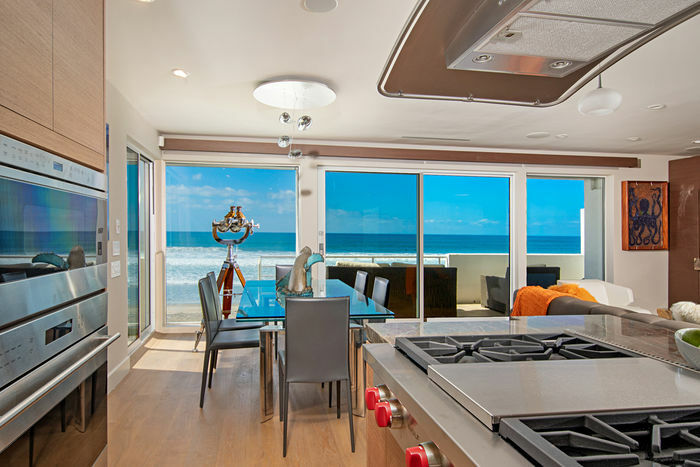 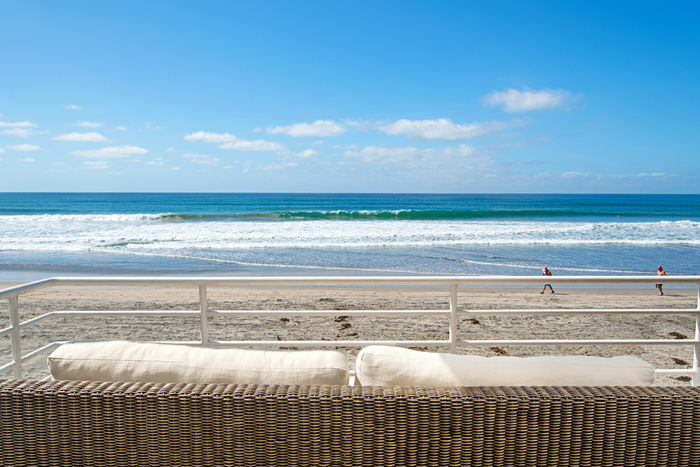 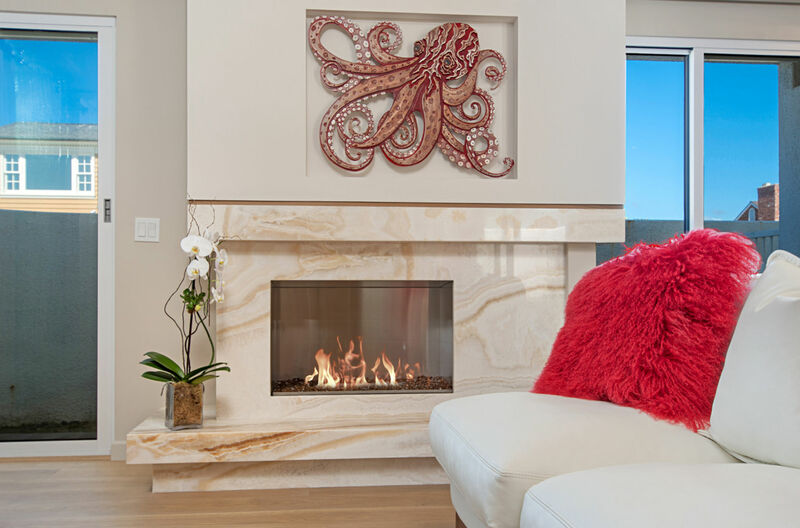 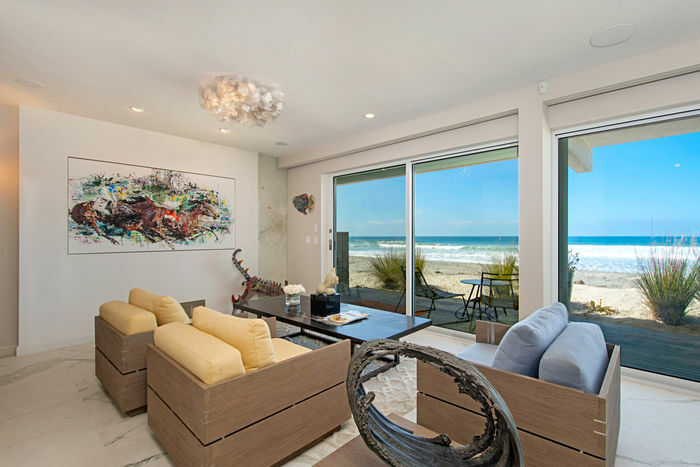 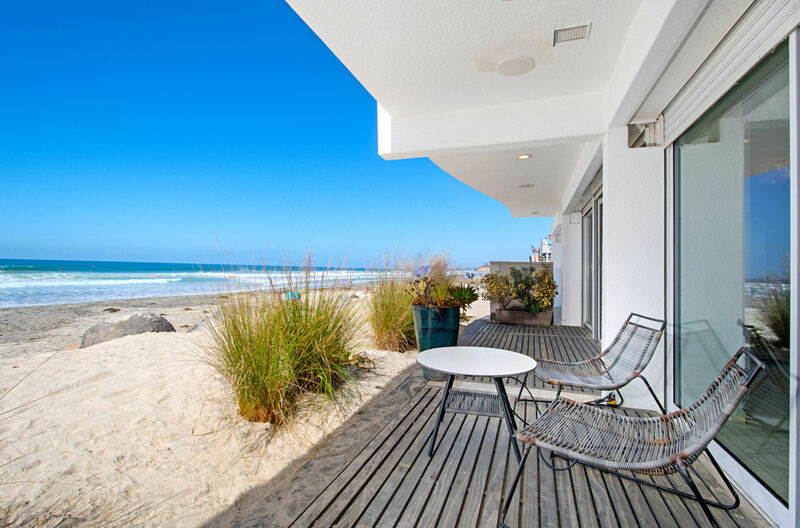 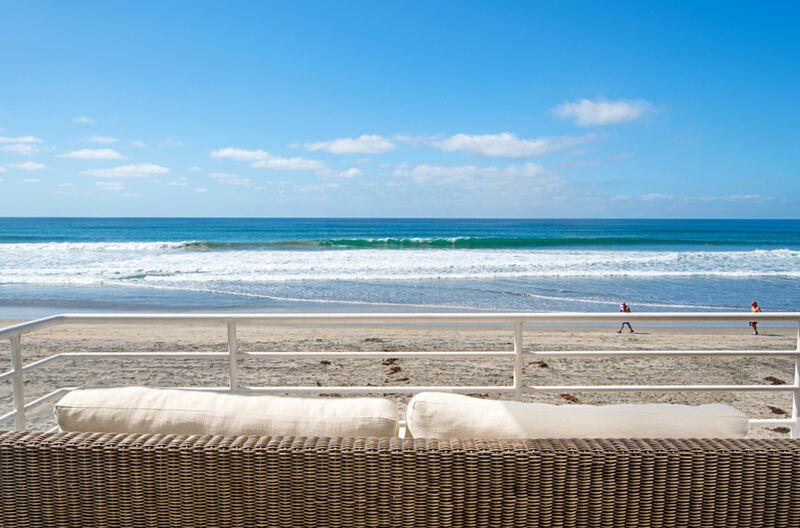 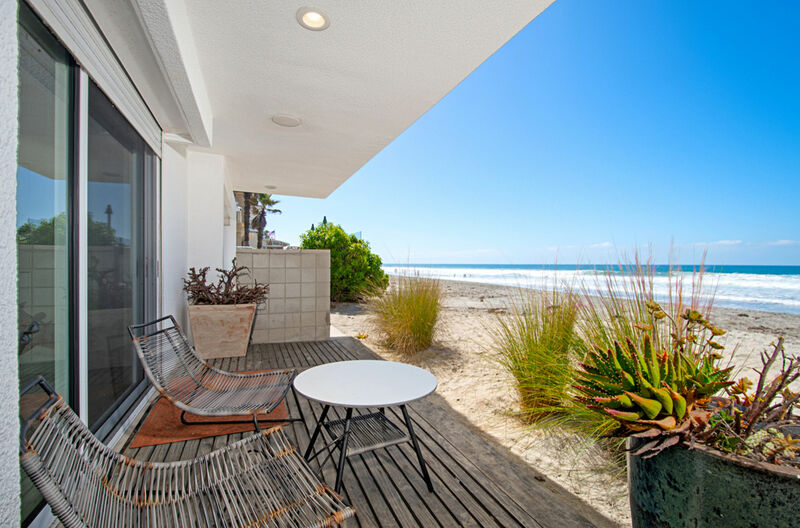 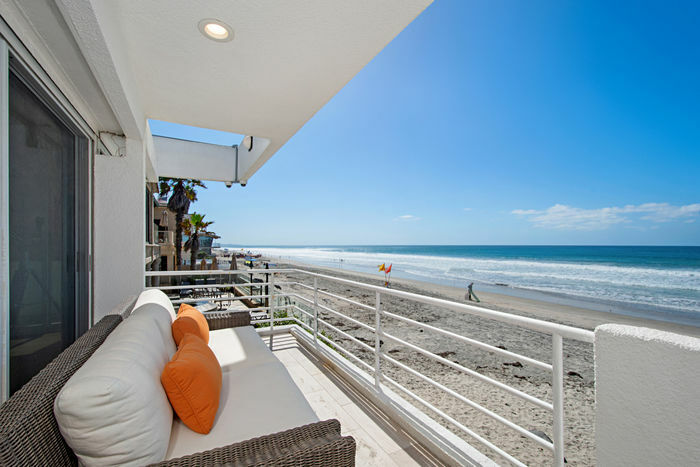 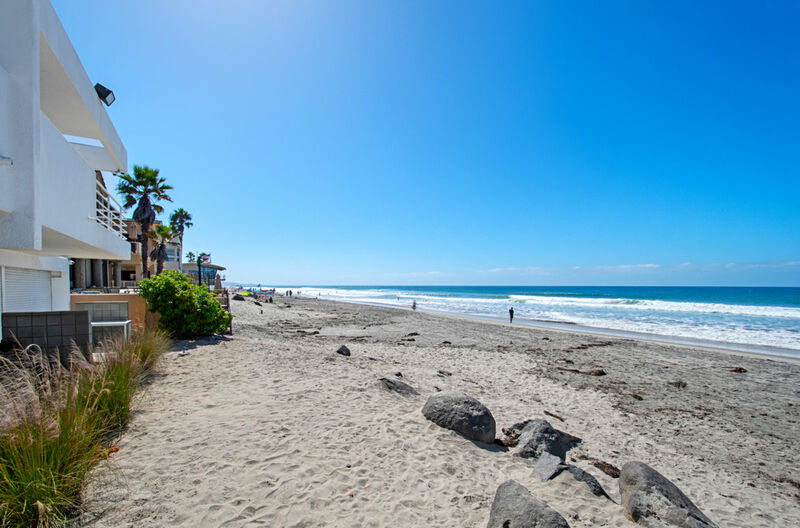 Live in luxury on the sand in the coveted Del Mar Beach Colony. 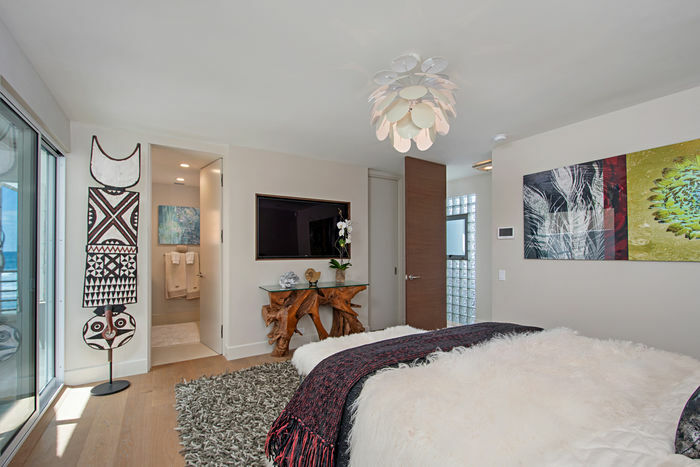 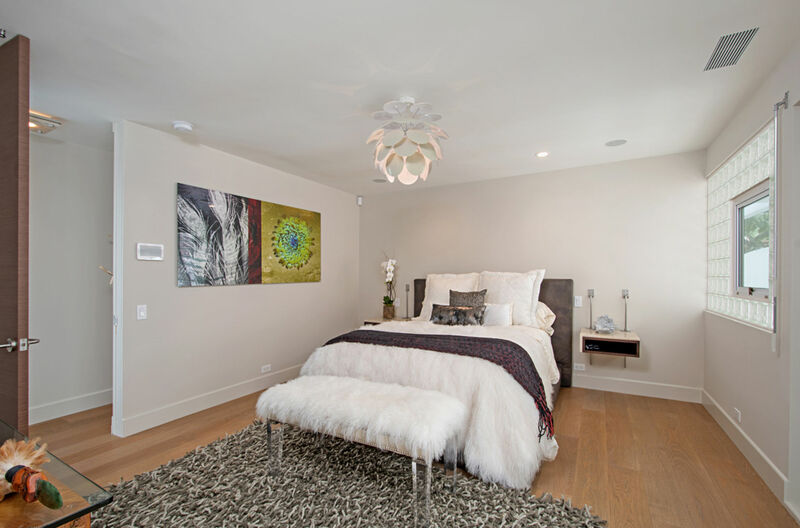 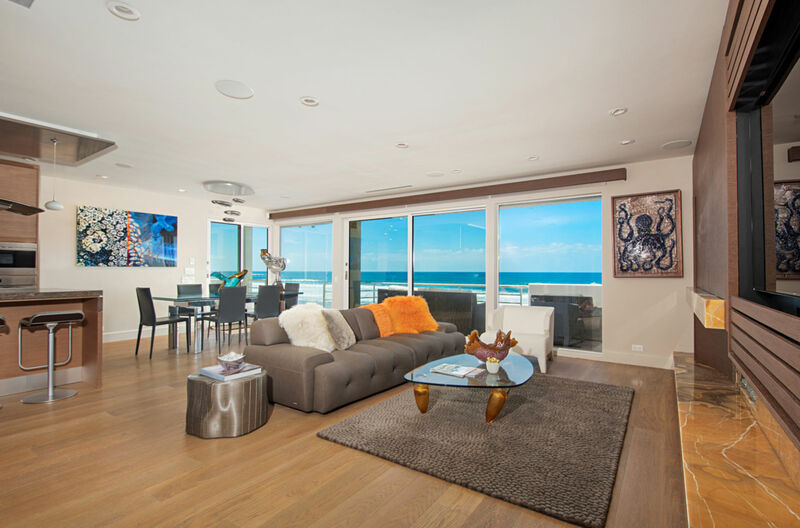 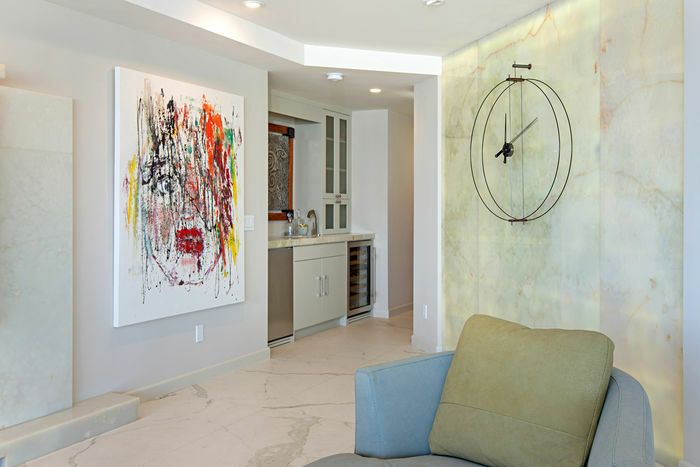 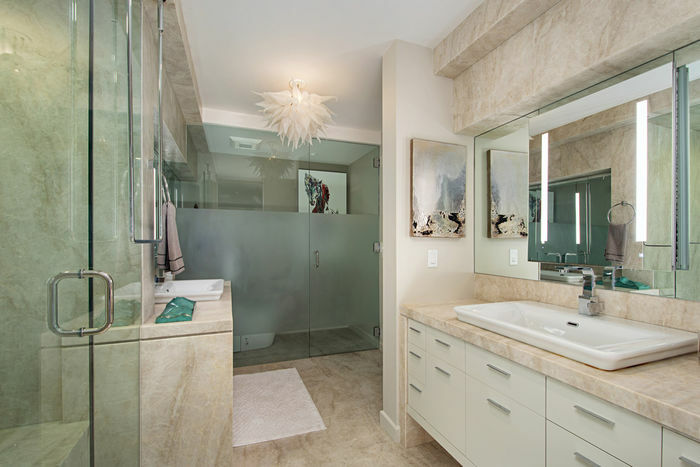 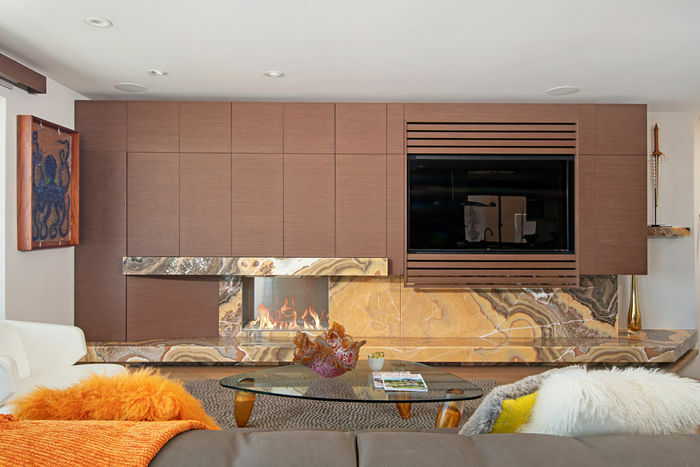 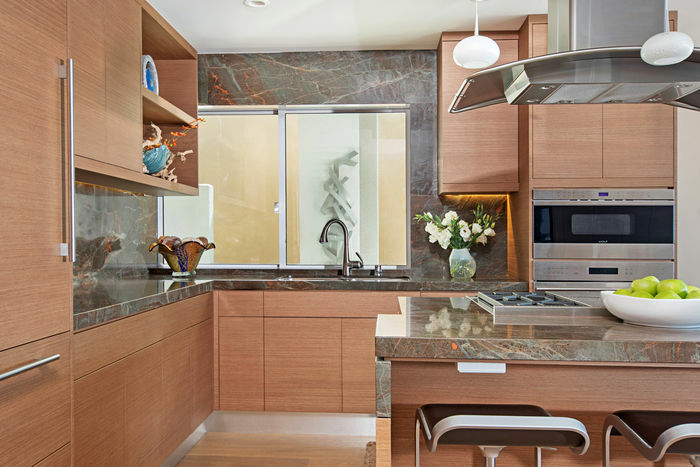 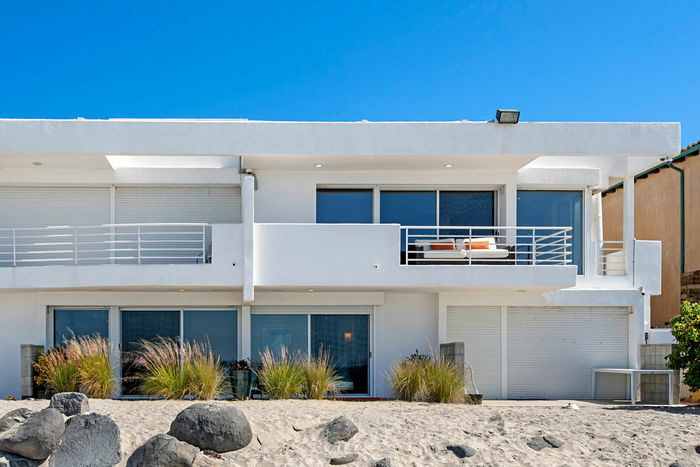 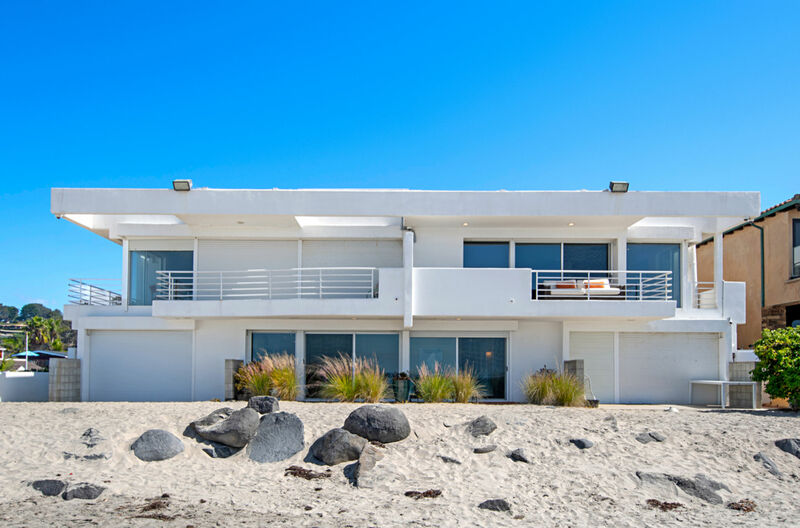 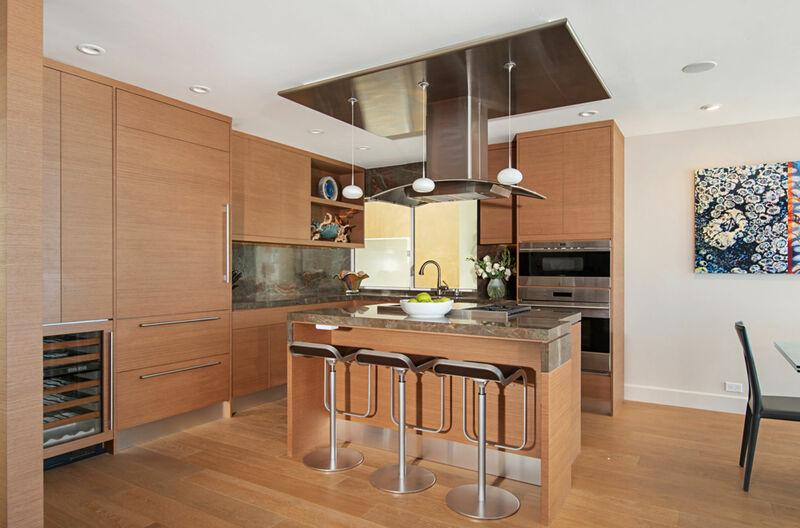 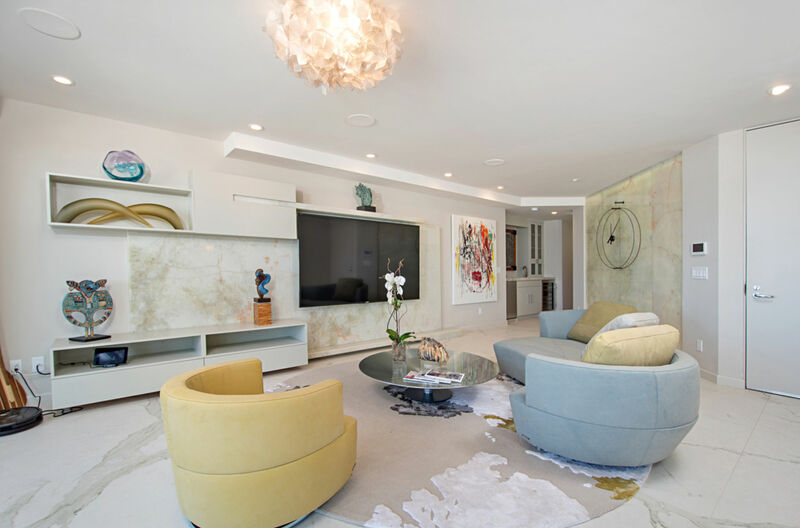 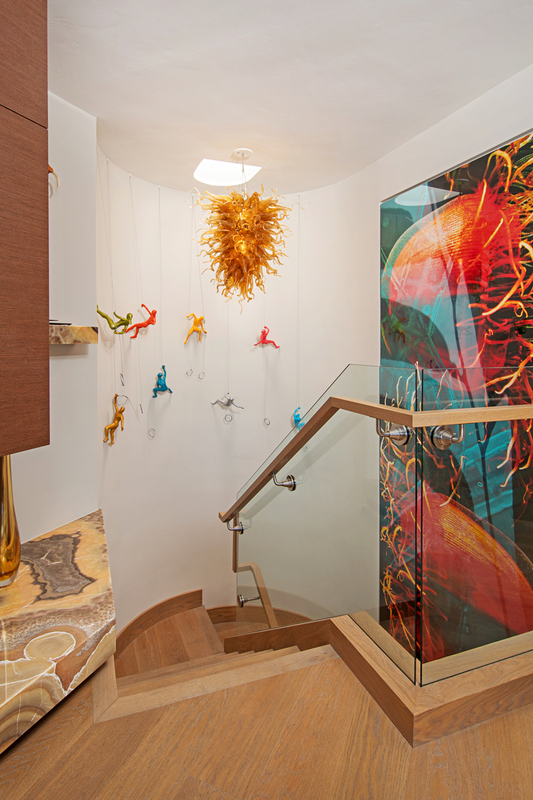 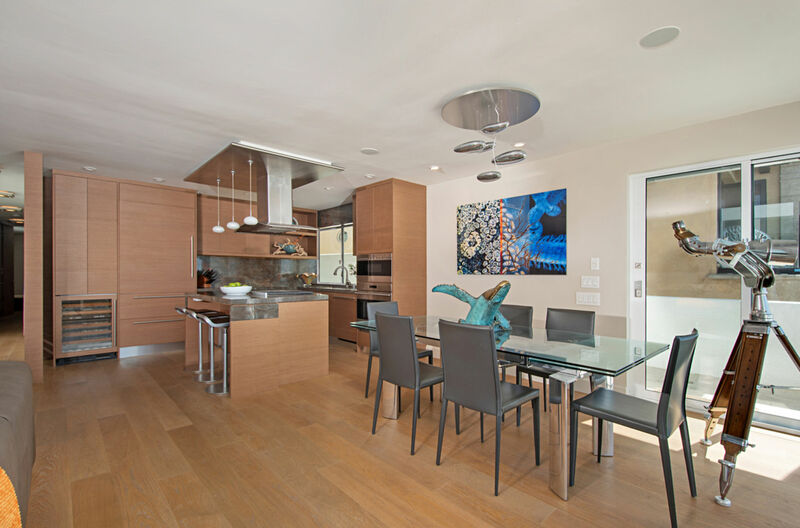 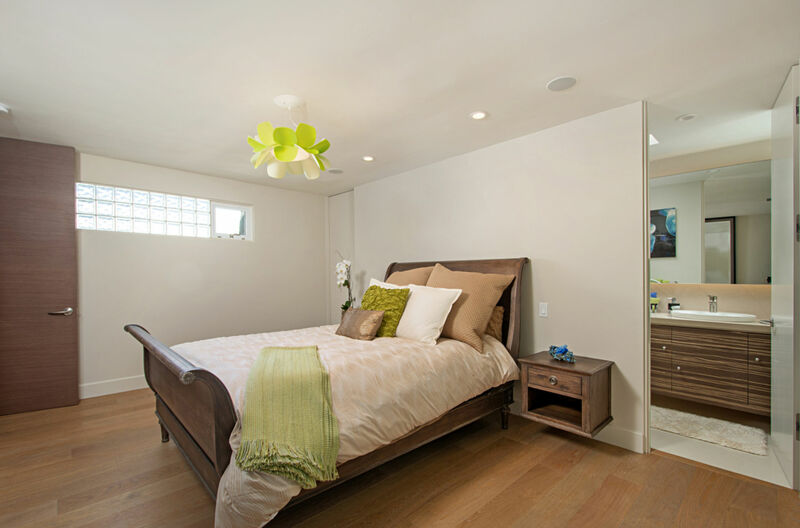 Private, serene, and securely gated, this fully remodeled contemporary chic beach home offers Modern amenities and extraordinary finishes that blend comfort and high style. 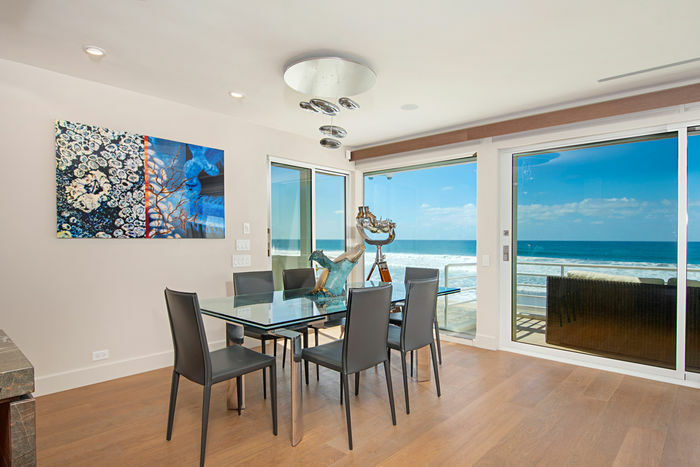 Vanishing glass doors open to the fresh salty air and the breathtaking ocean views. 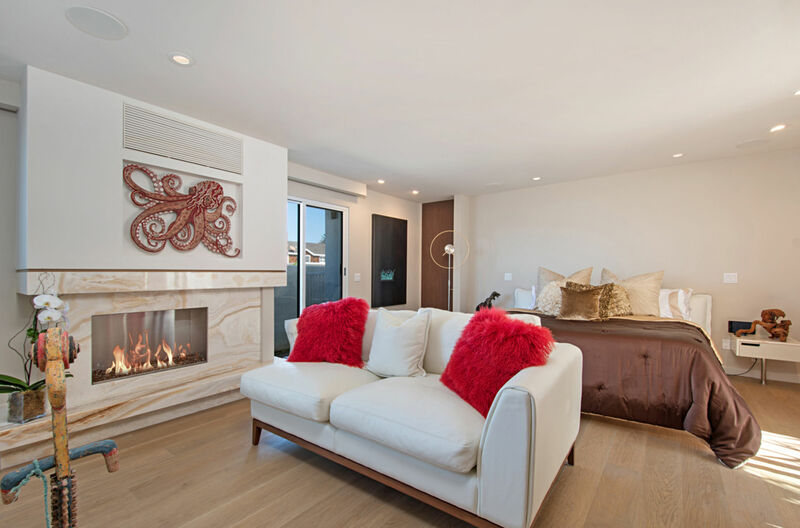 Lavish main floor master retreat with fireplace, 2 generous ensuite bedrooms, gourmet kitchen opens to a large deck to enjoy the spectacular sunsets. 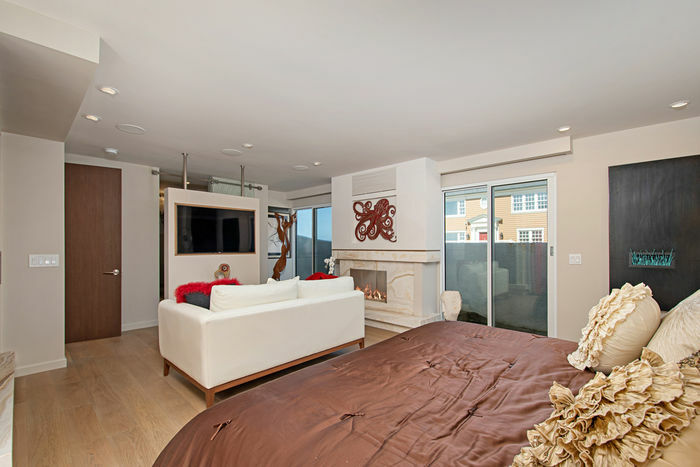 2 car garage plus 4 guest parking spaces.